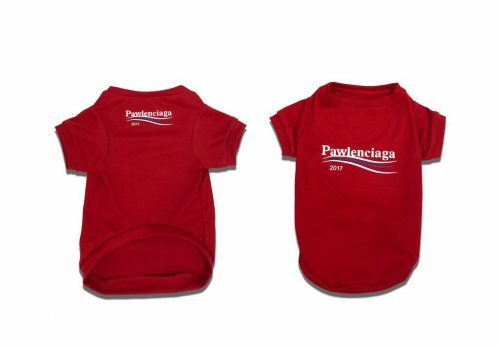 If you happen to be into streetwear and love to dress up your four-legged fur kids, then Pawmain – should be your go-to brand for all of your pet’s streetwear needs! 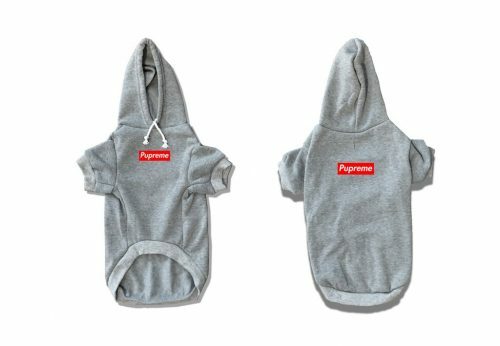 Known for their quality streetwear apparels and accessories for four legged hypebeasts, Pawmain’s collections pay homage to many popular streetwear brands, such as Pawlenciaga, Pupreme and Woof-White. Pawmain charges USD $8.99 for ground shipping within US, while international shipping to Malaysia is at least USD $20, you can save a couple bucks by having your items shipped to our US warehouse, so sign up now!